There are actually 2 ways to import orders dispatched to you via Central Dispatch. Please login your Central Dispatch account. Open the order you'd like to import, by clicking on the View button next to the order. 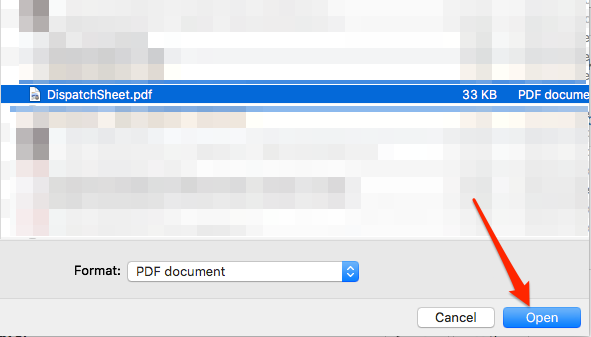 Depending on your browser, you will have the option to save this order as a .PDF file. Save it. 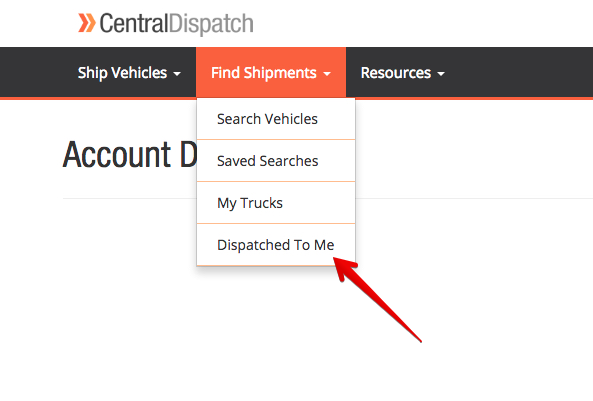 Then, go to your Super Dispatch Dashboard and click on the Import Dispatch Sheet button. Open the order you'd like to import, by clicking on View button next to the order. 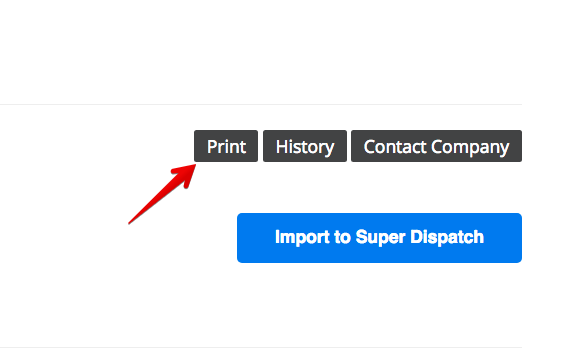 Once you've opened the order, you will see the blue button that says Import to Super Dispatch. Click on it, and your order will be imported into Super Dispatch Dashboard.